It can be hard to navigate and understand all the options available to adapt your bathroom. The room itself. Is the space accessible? How wide is the door? Are there places to install grab bars? Bathing options, such as showers and bathtubs. Toileting, which includes toilets, sinks, and taps. 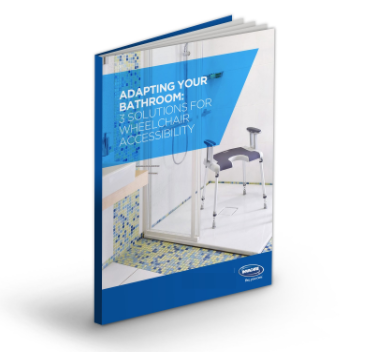 Download this ebook to discover about the different solutions available for adapting your bathroom.